A once necessity, turned sport – hunting is an activity that takes time, attention to detail, and a game plan before you step out into the woods to make your first kill. 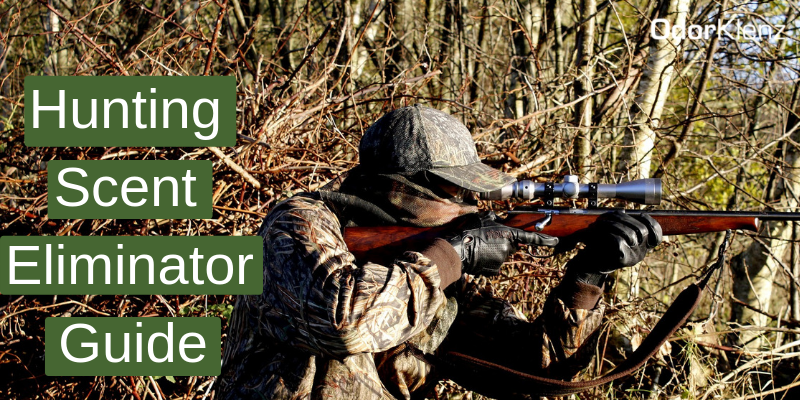 For those who have never participated in the sport of hunting, you may think that it is just camo and weapons, but the challenges within this activity can be more complex than you would have ever thought. Animals are very perceptive, with a keen sense of smell and heightened vision that alert them and keep them safe from prey complicate hunting tremendously. A hunter must keep in mind that they need to blend into their surroundings, come prepared with visual aids for far away kills, and even take into consideration their scent – which can alert animals of a nearby threat, aka you. Did you know that a deer’s nose has almost 300 million olfactory receptors? In comparison, to the human nose that contains five million olfactory receptors – a large difference! The littlest trace of scent will alert a deer and cause it to leave the area in fear of being hunted. Also, wind can play a crucial role in exposing your scent to hunting prey. Depending on the wind trail, it can push the scent right to the nose of the deer and will lead them to stray from the area before you are able to initiate the hunting process. The scents that trigger or alert the deer to your presence can range from deodorant, body odor, and even laundry detergent. Companies have made big bucks off the promise to eliminate hunting scents, but you need to take more action than just utilizing a miracle spray for scent elimination. Base Layer: Wearing a good base layer of scent control will help to minimize odors. We suggest wearing an undershirt and pants of some sort to block the scent that your body is producing, shielding the odor from catching the wind and being smelt by the prey. Deodorizing Yourself: Think about the scented products you use when you wake up in the morning -from deodorant, cologne/perfume, and body wash. The smallest odor, whether it be your breath after drinking coffee, may be detectable to a deer. Clothing Odors: Washing your clothes with scent-free products is vital for hunting. Clothing fabric is an absorber that constantly collects odors and scents. Therefore, being prepared with an effective laundry eliminating product is necessary for a successful hunting. 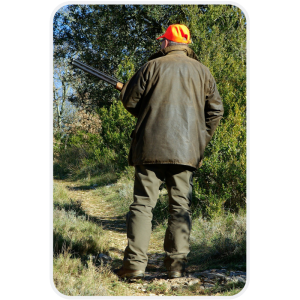 There are several factors to consider when washing and deodorizing hunting clothes. Hidden odors can be hiding inside your washer, along with laundry care products that can be contributing to the odors on your hunting clothes. What steps do you need to take to eliminate all odors and scents from hunting clothes? Clean Out Your Washing Machine. Washing machines can harbor many odors and laundry products inside the machine, which can transfer onto your clothing. Front load washing machines are notorious for collecting bacteria, detergent, and a mix of odors within the rubber seal lip around the door of the machine. If you have a stinky washing machine or a front load washer, you will want to clean your washing machine with an effective washing machine deodorizer. Use an Odor Eliminating Laundry Additive. A go-to for many hunters is to utilize an ‘odor eliminator’ to kick the smells and odors from hunting clothes and gear. However, many of these products utilize masking agents that will start to emit a smell, which can be picked up by a deer or animal. 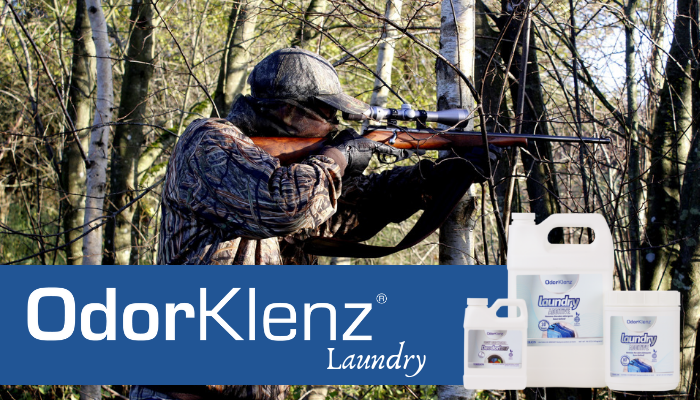 The OdorKlenz Laundry Additive, though, is a great choice for hunters as it utilizes no masking agents and actually eliminates the odors from the source of your clothing. OdorKlenz uses a patented earth mineral technology that neutralizes and breaks down noxious odors, leaving them completely eradicated from your clothing. Air Dry Clothing: After you wash your clothes, instead of throwing your clothes into the dryer, place them outside to air dry. When you let your clothes air dry outside it will prevent ambient odors from attaching to your hunting clothes and leaving a smell. Scent eliminators or killer sprays are designed to block or minimize your body odor or scents before going hunting. Scent blockers for your clothes usually utilizes carbon technology, but this technology is highly flawed when retaining odors. Don’t risk odors coming back on your hunting clothing or gear, use OdorKlenz – the best scent killer for hunting. OdorKlenz is an odor eliminating technology that eliminates odors completely. The OdorKlenz technology works via a destructive adsorption process that can eliminate the chemical that’s at the source of the odor. It is proven to eliminate even the worst odors, making hunting scents easy to remove. Subscribe To The OdorKlenz Newsletter!